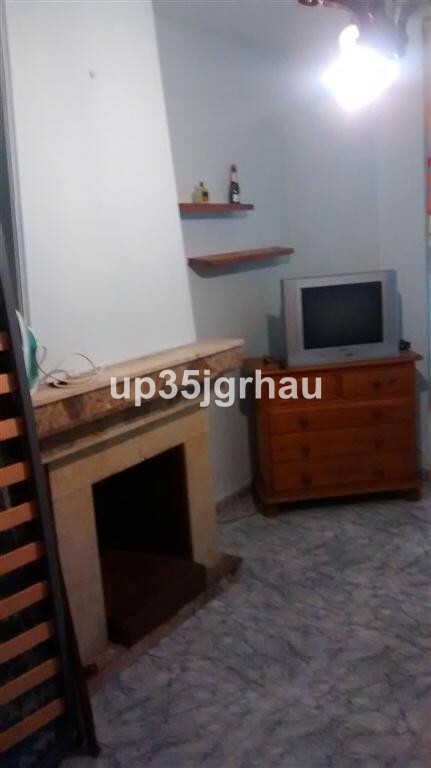 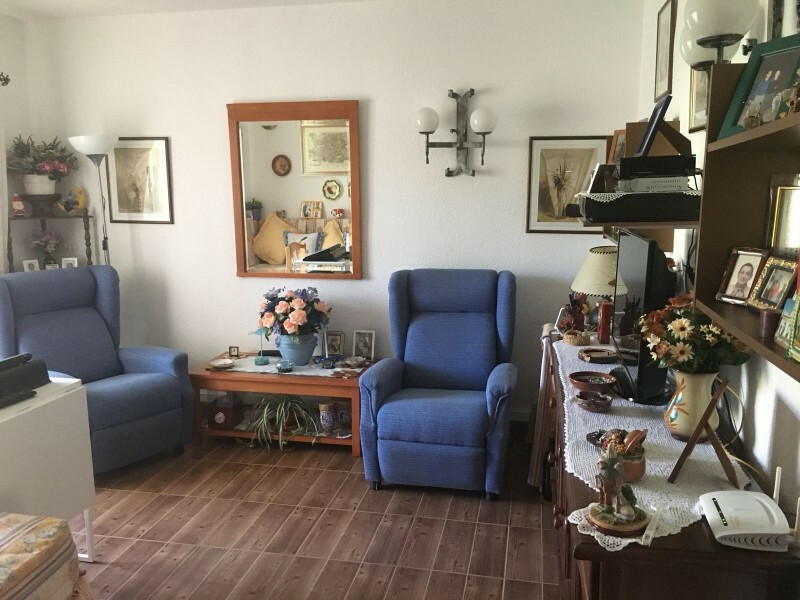 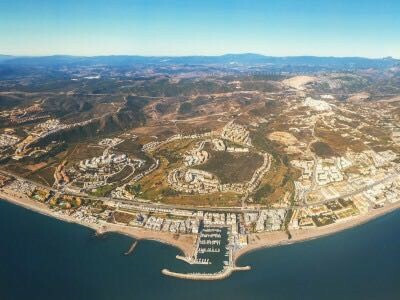 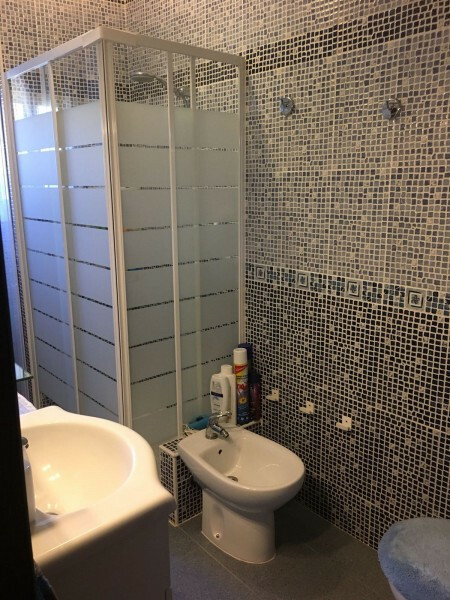 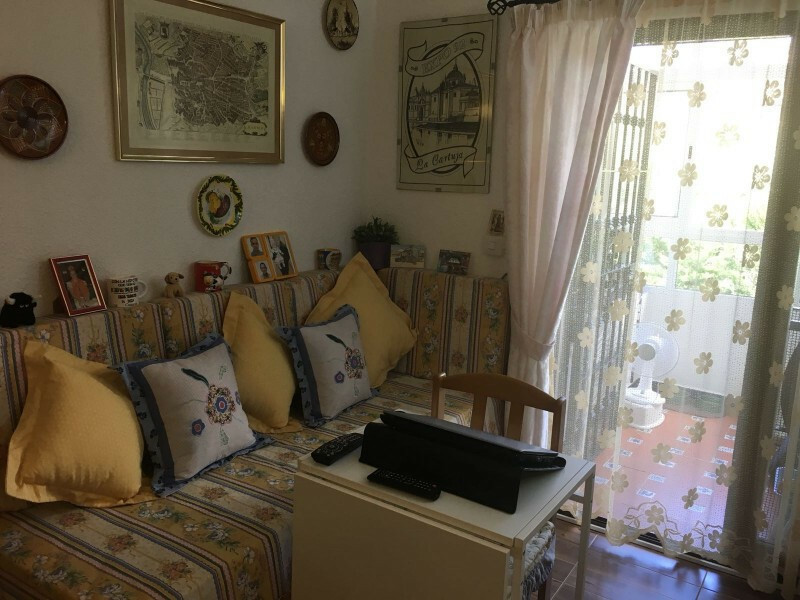 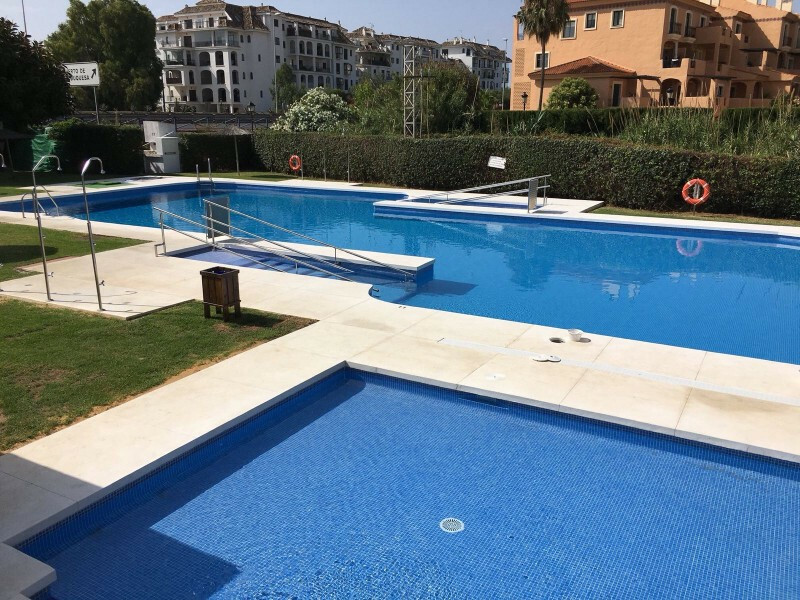 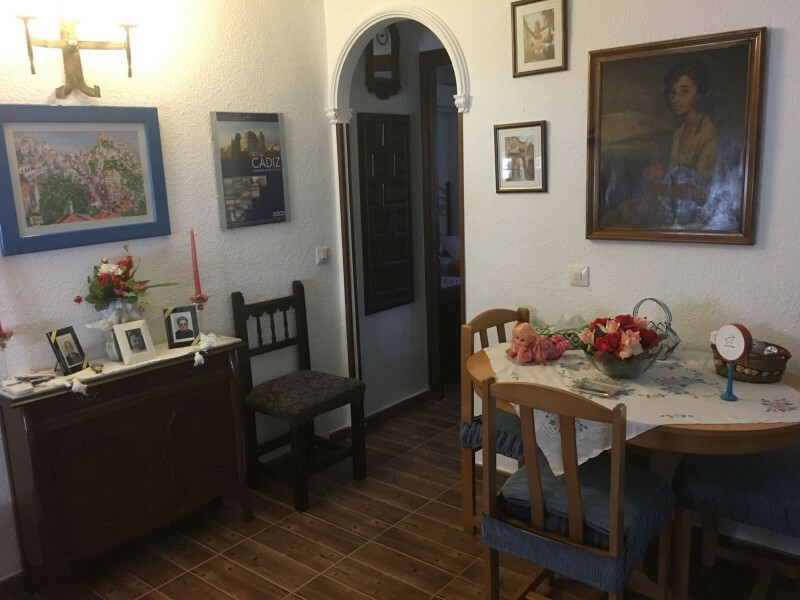 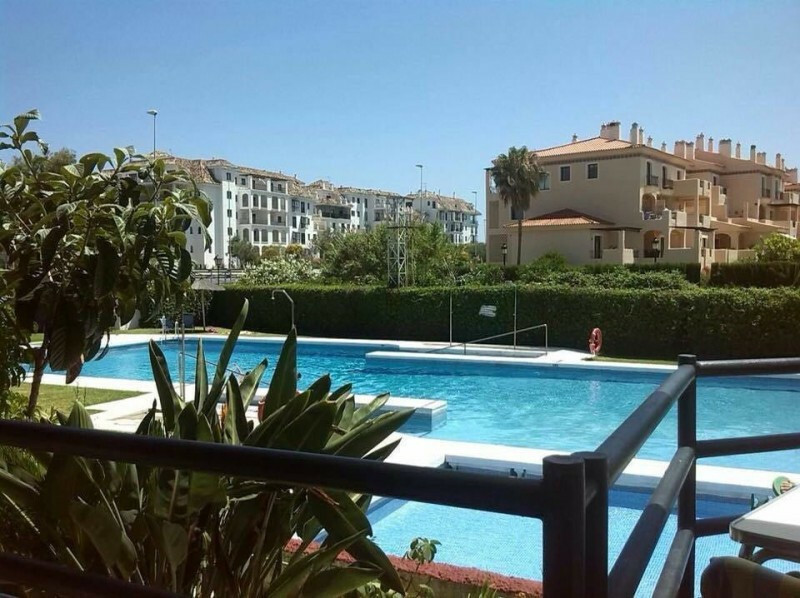 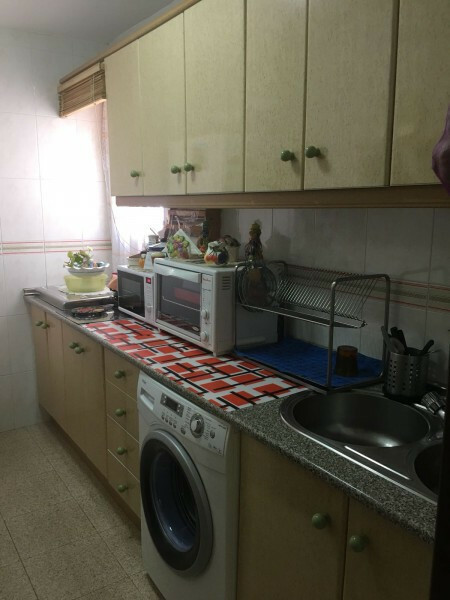 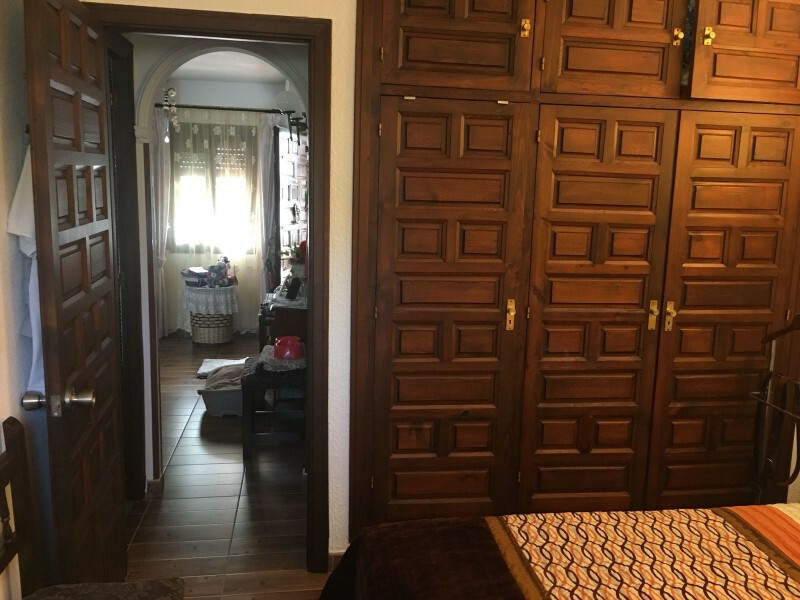 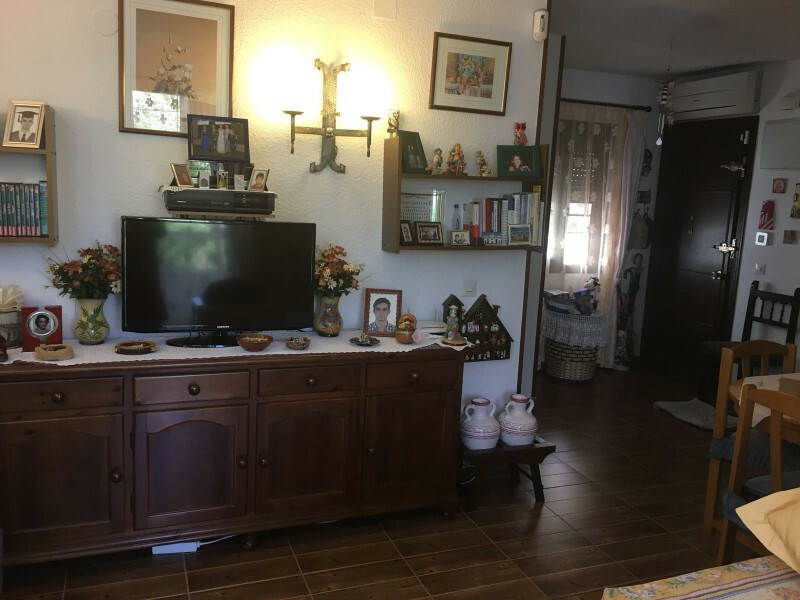 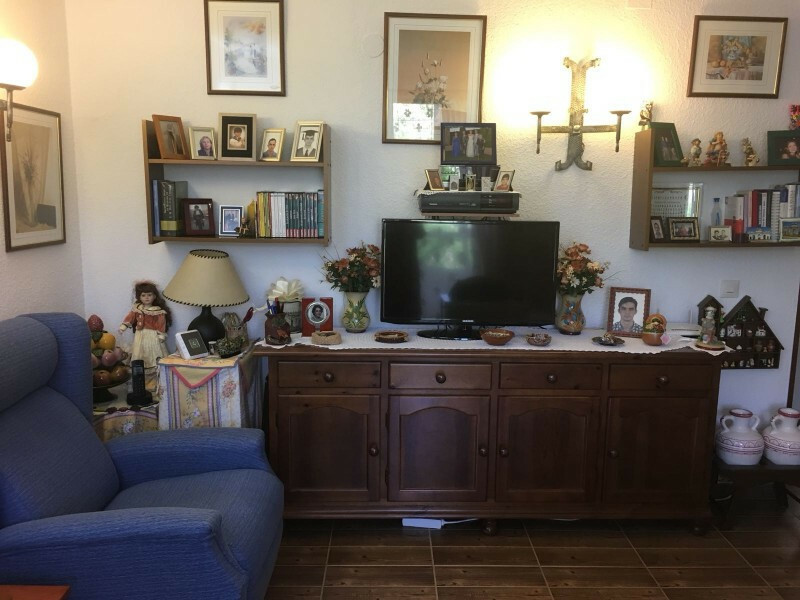 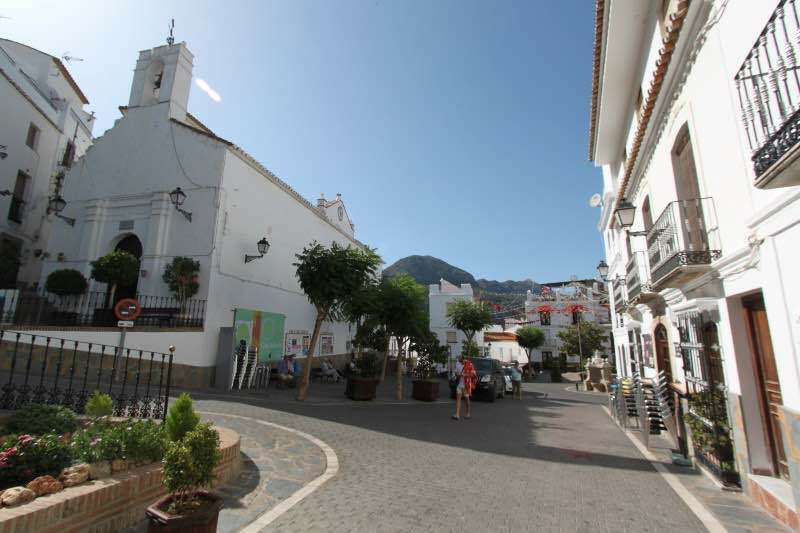 EUR 105000 Manilva Costa del Sol Spain Apartment for sale in Pueblo Mexicano, Manilva, with 1 bedrooms, 1 bathrooms and has a swimming pool (Communal), a garage (Private) and a garden (Communal). 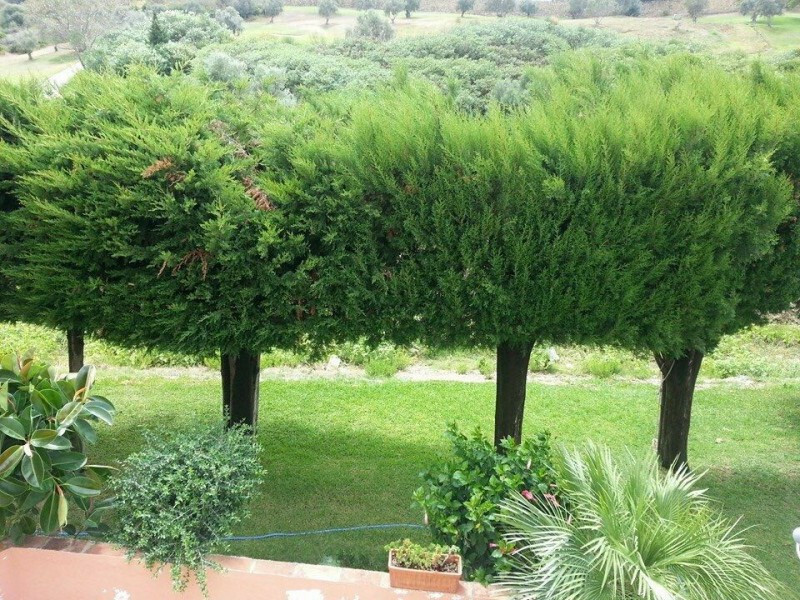 Regarding property dimensions, it has 56 m² built, 10 m² terrace. 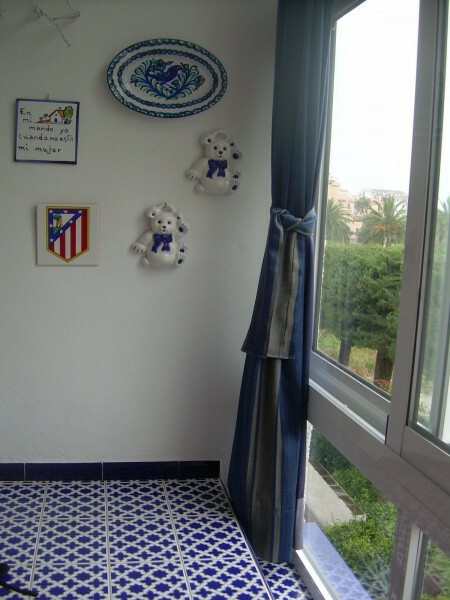 This property has the following facilities: Front line golf, Fully fitted kitchen, Close to shops, Close to town, Close to port, Close to schools, Alarm, Double glazing, Dining room, Private terrace, Kitchen equipped, Living room, Water tank, Amenities near, Golf view, Transport near, Covered terrace, Fitted wardrobes, Close to children playground, Close to Sea/Beach, Close to Golf, Glass Doors, Good condition and Recently Renovated/Refurbished. 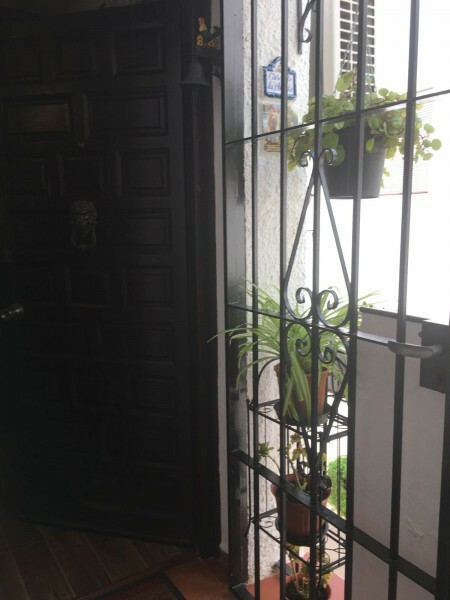 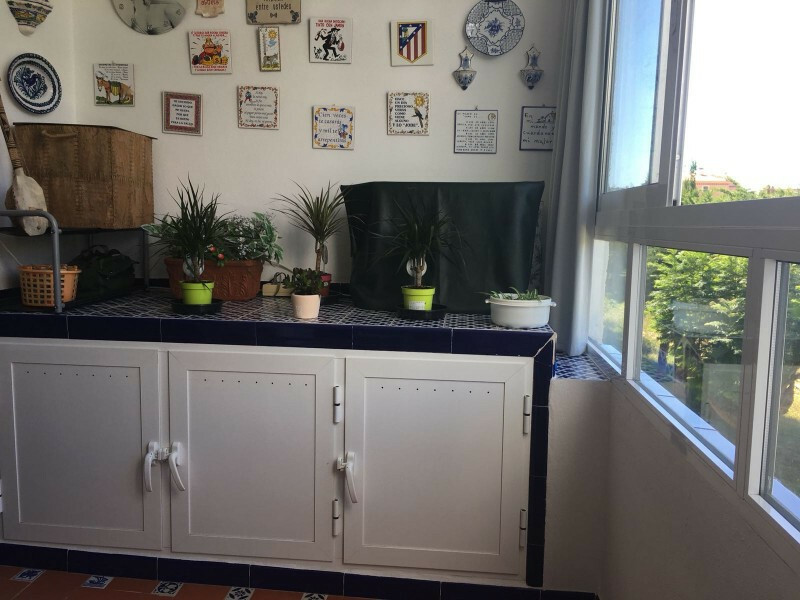 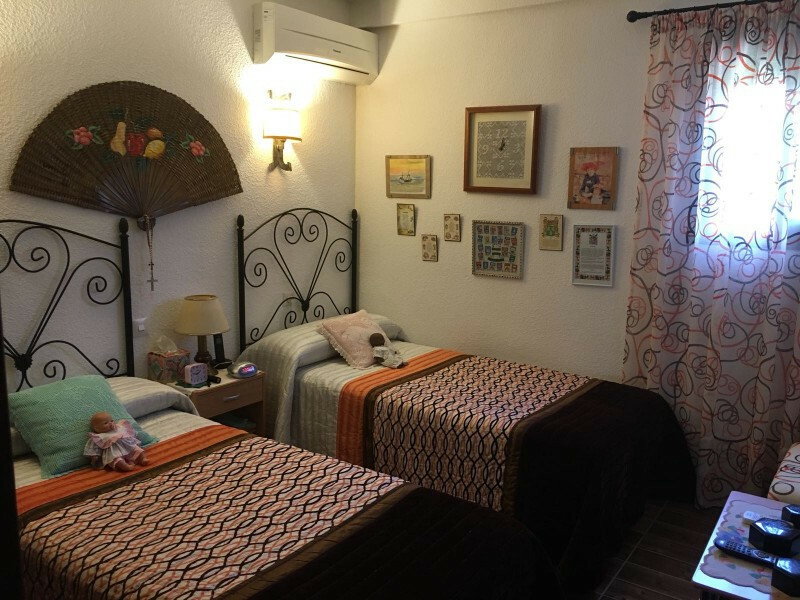 Apartment for sale in Pueblo Mexicano, Manilva, with 1 bedrooms, 1 bathrooms and has a swimming pool (Communal), a garage (Private) and a garden (Communal). 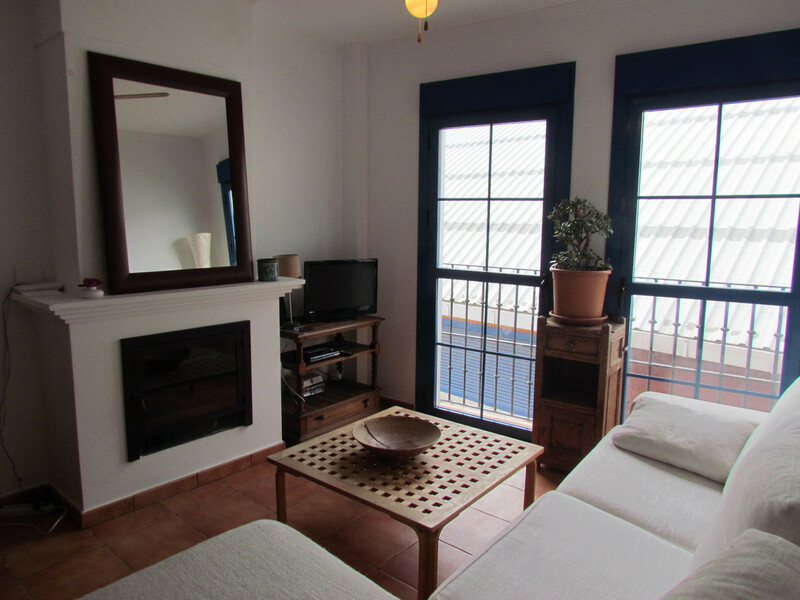 Regarding property dimensions, it has 56 m² built, 10 m² terrace. 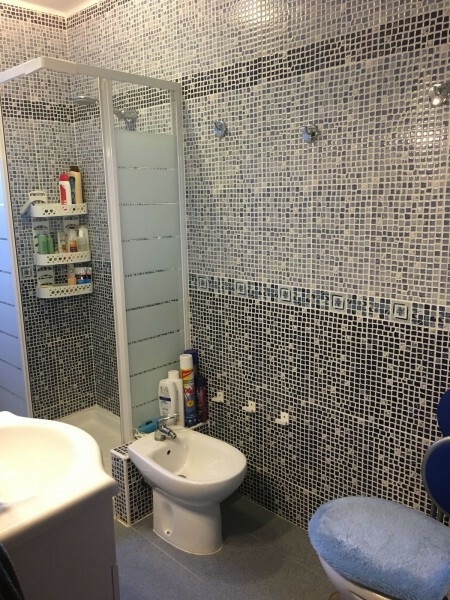 This property has the following facilities: Front line golf, Fully fitted kitchen, Close to shops, Close to town, Close to port, Close to schools, Alarm, Double glazing, Dining room, Private terrace, Kitchen equipped, Living room, Water tank, Amenities near, Golf view, Transport near, Covered terrace, Fitted wardrobes, Close to children playground, Close to Sea/Beach, Close to Golf, Glass Doors, Good condition and Recently Renovated/Refurbished.